Value engineering is defined as an analysis of the functions of a program or project, directed at improving performance, reliability, quality, safety, and life cycle costs. It is widely used in industry and government as an effective technique for reducing costs, increasing productivity, and improving quality. 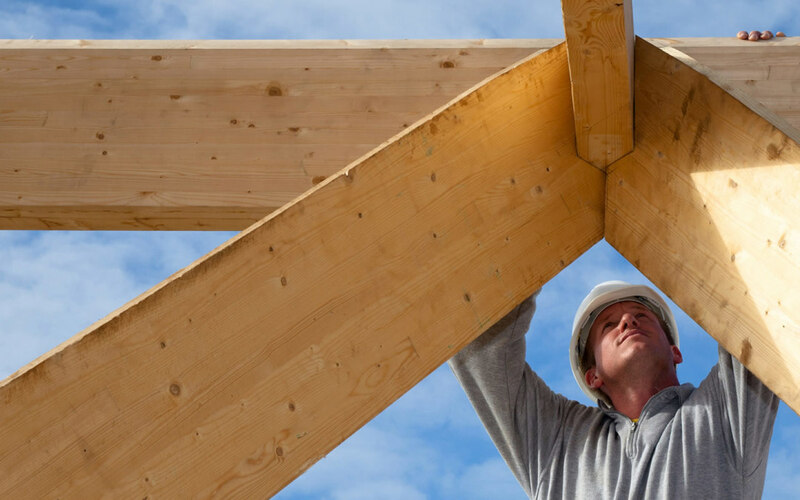 For the building industry, it can be used to achieve economy, utility, durability and comfort. Value engineering is directed toward achieving best value between worth and cost. The use of value engineering can yield a better value when construction is approached in a manner that incorporates environmentally-sound and energy-efficient practices and materials. With value engineering, we improve the construction process to achieve the best value for the lowest cost. This includes implementing specific value engineering tasks such as advanced framing and green building.